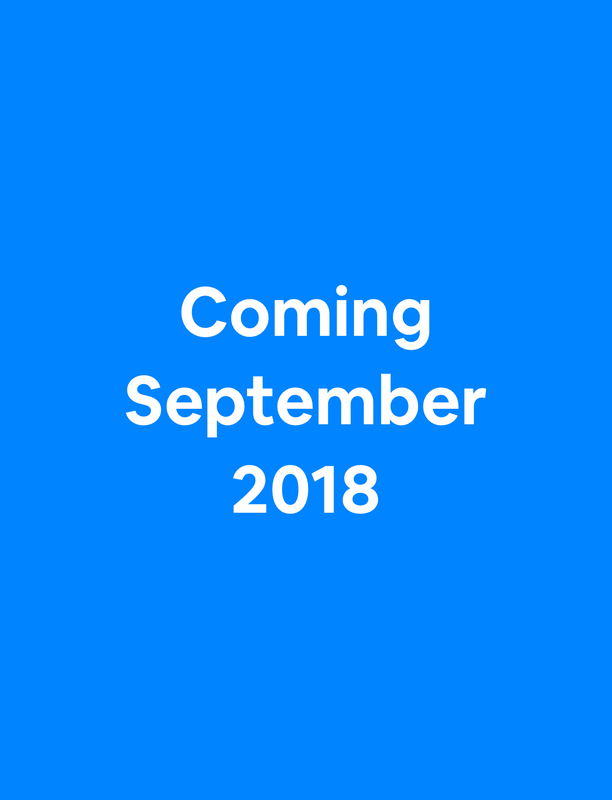 Here at BlueCart, we want to provide you with the latest and greatest trends in the restaurant technology sector. As technology makes its way into the food service industry, we want to arm our readers with the most insightful, actionable advice we can gather. Check out our collection of Ultimate Guides to everything food tech-related. 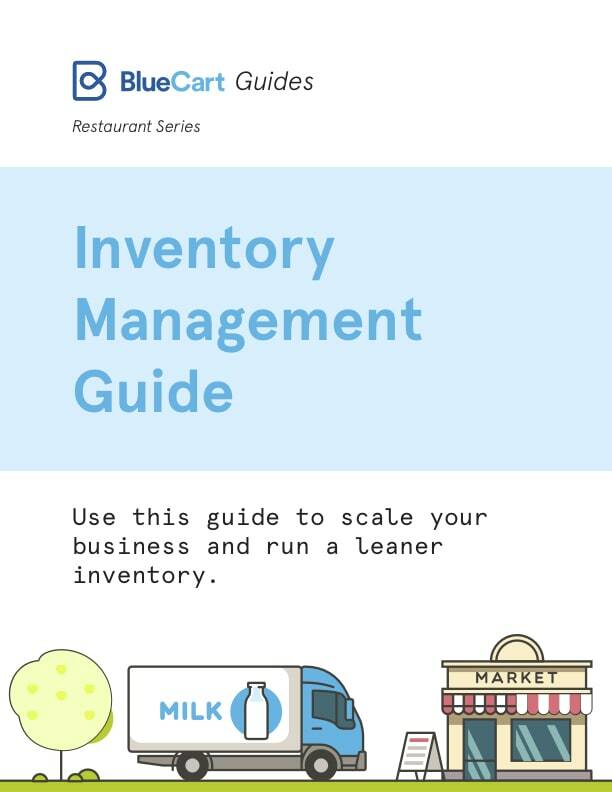 Use this guide to scale your business and run a leaner inventory.